Avicii's family has released a statement following the death of the DJ and producer last week. 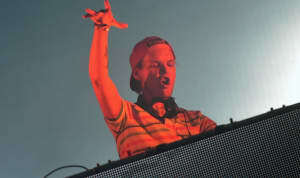 Avicii, real name Tim Bergling, was found in a hotel in Muscat, Oman on April 20. He was 28. Police have confirmed they have no "criminal suspicion" surrounding his death. Following news of his death there were tributes from artists, plus fans playing his music across the world. The full statement from the family read: "Thank you for all the initiatives taken to honour Tim, with public gatherings, church bells ringing out his music, tributes at Coachella and moments of silence around the world. We are grateful for the privacy during this difficult time. Our wish is that it continues that way." The family didn't reveal any further details surrounding his passing. 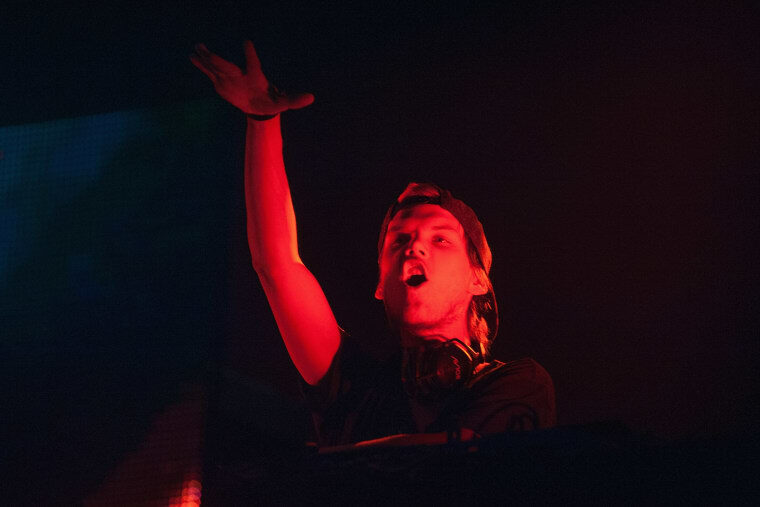 Avicii retired from touring in August 2016 citing health concerns. He recently announced that he'd begun work on new music.